School District 73 will install lead-filtered water stations in all schools in response to concerns of parents. Trustees approved the move at Monday’s board meeting. Supt. Alison Sidow said the recommendation to install the units followed continued concern on the part of parents. “It’s clear that parents want this option for their children,” she said. The district undertook a flushing protocol last year after elevated lead levels were discovered in water samples taken from a small number of local schools. The issue of lead in school drinking water emerged as a provincial issue after water testing in Lower Mainland schools. The Ministry of Education directed all B.C. 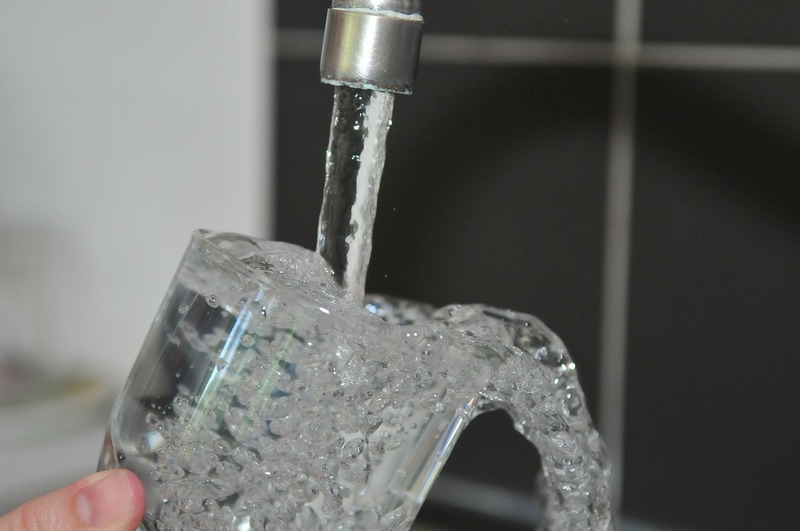 districts to test their water systems. The SD73 project will see one or two filtered drinking stations, depending on the size of the school, installed in every school. It’s expected the work will be done by the start of the next school year. “More than 17 parent advisory committees (PACs) had already found money to have these units installed in their schools, and other PACs continue to fundraise to explore the option,” Sidow said. A school district press release said the proposal was dealt with in-camera because the project must go to public tender. PACs that have already invested in filtration units for their schools will be reimbursed once the tender process is complete and final costs are known.